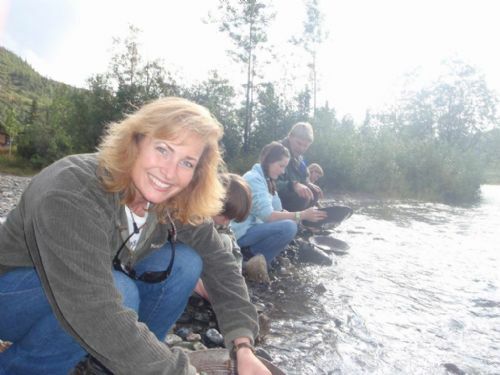 If you have the time, and like trains, the Alaska Railroad is a great way to see Alaska. While these are no Bullet Trains like in Japan, nor ICE Trains as found throughout Europe, the Alaska Railroad does offer superb luxury in their partnership with Princess Tours and Holland America Tours, aboard the famed luxury dome sightseeing train cars that have been travelling the rails since the early 1980's between Anchorage, Denali National Park, and Fairbanks every day in summer. 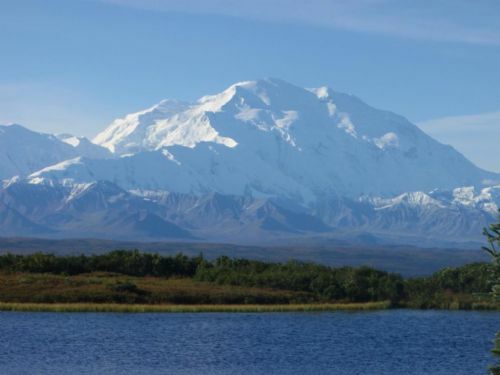 The trip to Denali from Anchorage alone can last 8 hours or more, as long as there are no delays for moose, caribou, bear, or mudslides, but it is breathtakingly beautiful when the weather is good. For shorter treks, and just a taste of the Alaska Railroad's basic service (not the luxury dome cars), hop on the train from Anchorage to Seward for 4 hours and spend a couple nights in Seward, where you can visit the Kenai National Fjords park on a glacier/whalewatching day cruise (see #3 in our list). 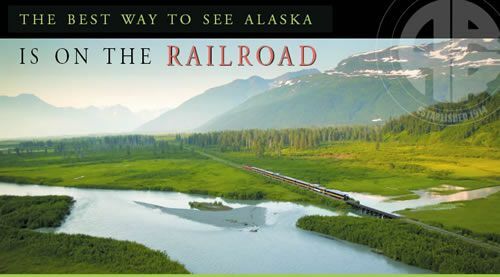 Visit the Alaska Railroad, Princess Tours, or Holland America for more information. Experience the Denali of your Dreams by letting us help you plan an unforgettable and unique Alaska Dream Trip to Denali this coming season! 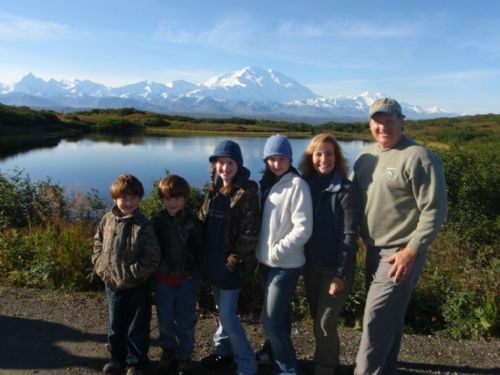 We'll help you decide the best way to experience Denali, whether it's by train, car, RV, backpacking or even by air. 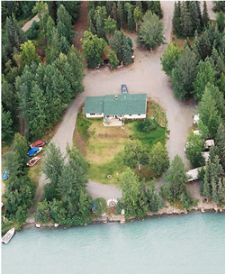 We'll find wonderful places for you to stay in Denali National Park, from civilized lodges at the park entrance to all inclusive camps deep within the park near the historic gold mining settlement of Kantishna. 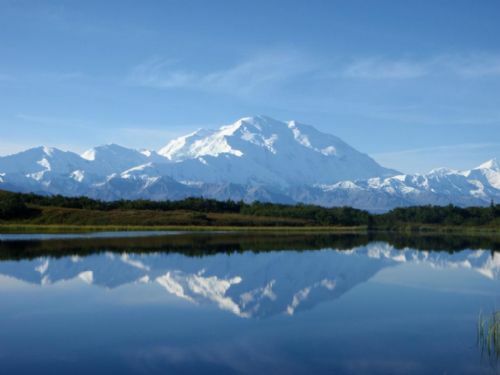 Our trips aren't the boring fare found on cruise ship tour desks, we help you take on Denali as a real adventure and immerse yourself in the wonders of the beautiful national park. 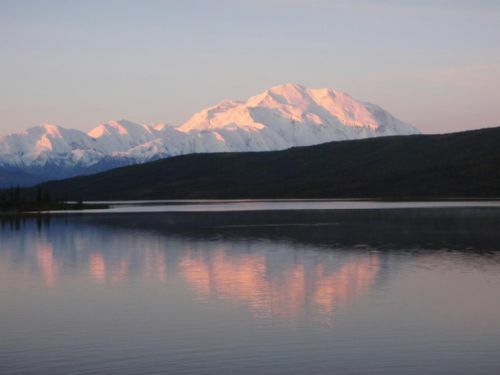 From early morning strolls watching the sunrise over Wonder Lake to gold panning in Moose Creek or hiking the tundra for the tastiest wild blueberries in the world, we can help make your Denali dreams come true! 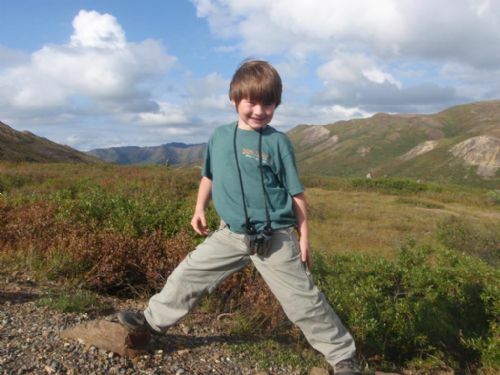 Visit Denali in May or June and you'll find the Alaska Spirit refreshing you with wildflowers blooming, bear cubs frolicking, and moose calves taking their first wobbly steps. 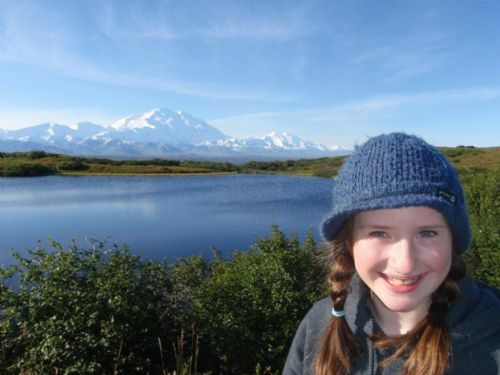 In July, Denali is in full bloom and the wildlife is active and everywhere. In August and early September fall colors drape this wonderful landscape in radiant reds and golden yellows as nature prepares herself for a winter's rest. Bull Moose and huge Caribou will show off their full grown antlers as they near the mating season, and Snow Geese, Tundra Swans and waterfowl of all sorts fill the skies in formation heading south. Termination dust, the first flakes of snow to fall on the autumn mountainsides presents a beautiful contrast in color across the land. Join us this season for the Denali of your dreams!